happening in the arena to what is happening in their own lives, families, or workplace. Individual, group, and family sessions are available to address your specific treatment goals and personal schedule. The cost of each session or group of sessions depends on how many people are in each session and how many sessions you, your group, or family require. Please contact us to learn more at kristen@gatewayhorseworks.org or 484-433-9911. If you are unable to afford our services, please contact us to learn more about financial aid or to apply for a scholarship. 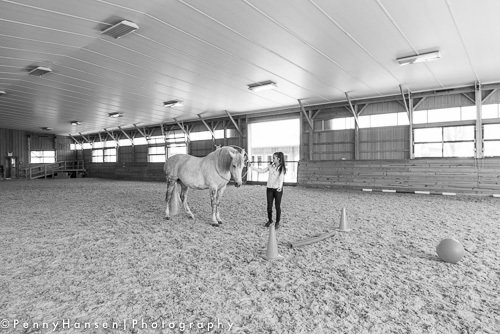 Gateway HorseWorks offers individual, group, and family sessions. We will create a tailor-made program that allows you the opportunity to really dig in and grasp the various issues you struggle with, in line with any other traditional therapies, and assist you in discovering paths of recovery and development. ​Contact us today to learn more about how Gateway HorseWorks can help you!